Personally, I avoid giving money with a card in place of buying a present. Not only does it lack creativity, but I'm uncomfortable with the fact that the price of the gift is right there for the recipient to see and deem enough or not. 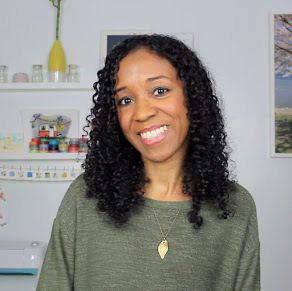 But I understand that sometimes you're stuck shopping for someone impossible who makes it clear that they'd rather receive cash than a gift they'll end up returning so here's a fun way to present money rather than mindlessly slipping it inside a card. 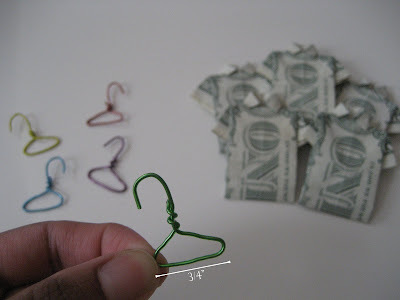 First, gather your bill (or bills) of choice and create mini shirts using this origami tutorial. Once you get the hang of it, you'll be able to bang out a whole wardrobe in minutes. When you're done, set them aside and grab some thin wire for your hangers. Cut as many 4" pieces as you'll need for your shirts. 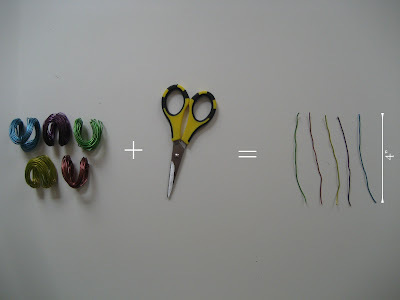 Take each piece of wire and start forming a hanger shape. I started off with the hook, bent the wire at an angle for the first shoulder and then worked my way to the bottom portion, making sure that it was approximately 3/4" wide so it could fit inside the collar of the money shirt. Finish up the second shoulder and twist the remaining wire around the hook's neck. 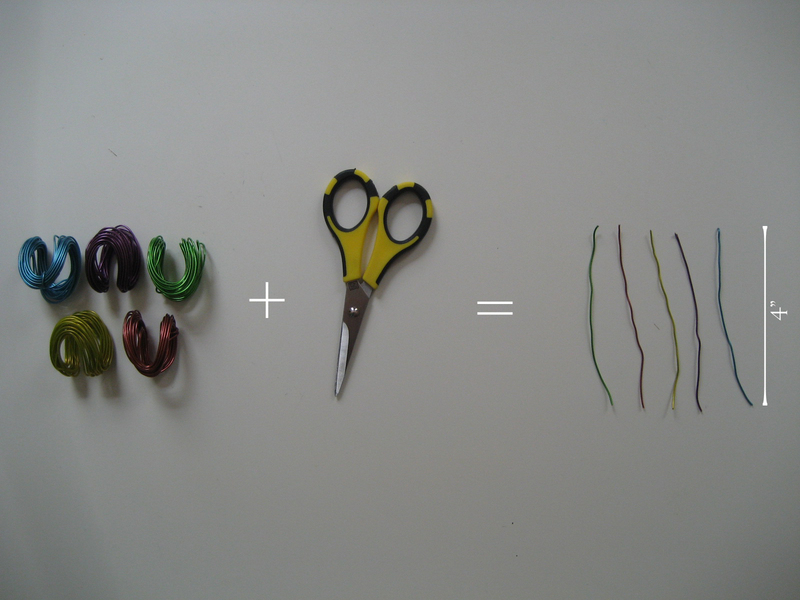 I twisted it two to three times and then snipped off the rest. Pull open the front of the shirt to tuck the tiny hanger inside. Slip your monetary gift inside a coin envelope or tape or tie it to your card. Or you could just start paying for your deli sandwiches in money shirts like I intend to do. I hope someone sends you (and me) some shirts!! They are so cute and such a fun way to receive money in a card. Wow! I love the creativity. I love the wire hangers! Paper bills here in our country's really colorful. I guess that would add more character and joy to it. I really like this post! Found you through 20sb. Hope we could exchange links! Hopefully I get to try making money shirts too. I think I may be the one person who loves to receive/give cash gifts. They are just more practical and some people may appreciate the money to put in the bank for rainy days. I wish I would have seen this before I sent off graduation cards and gifts. What a cute idea!